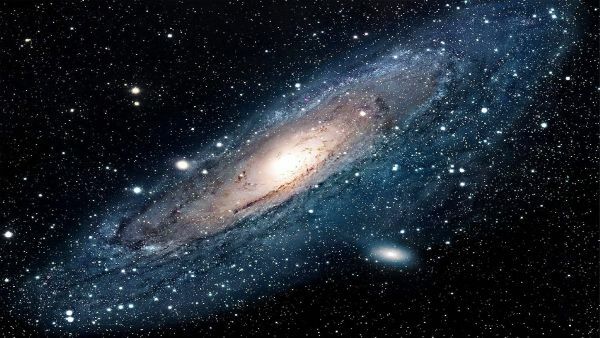 Recent research lead by Prof Noriyuki Matsunaga and his team of astronomers at the University of Tokyo suggest that our understanding of Milky Way Galaxy is still not complete. The team discovered that major portion of the region surrounding the center of our Galaxy is devoid of young stars, a study that contradicts the conventional thinking. In an interview covered by Universe Today, Dr. Andrea Ghez, a professor of physics and astronomy at UCLA, said the probability of formation of young stars at the center of the galaxy is high. The Milky Way is a disc shaped galaxy or paraphernalia of stars, stellar remnants, interstellar gas, dust and dark matter all fused together with a force of gravity. Sun, position’s around 26,000 light-years from its centre. In order to understand the formation and evolution of our Galaxy, it’s important to know the distribution of the stars. Empirical study of Cepheids, the stars that brighten and dim periodically are ideal for the research. Cepheids or the pulsating stars are younger stars with respect to Sun. Since the former is 10 and 300 million years old while, the latter is around 4.6 billion years old. Luminosity of the Cepheid depends upon the periodicity of each cycle, which means, if astronomers track the per cycle pulsation, they can confer the brightness of the star with respect to what we see from earth and work out its distance. 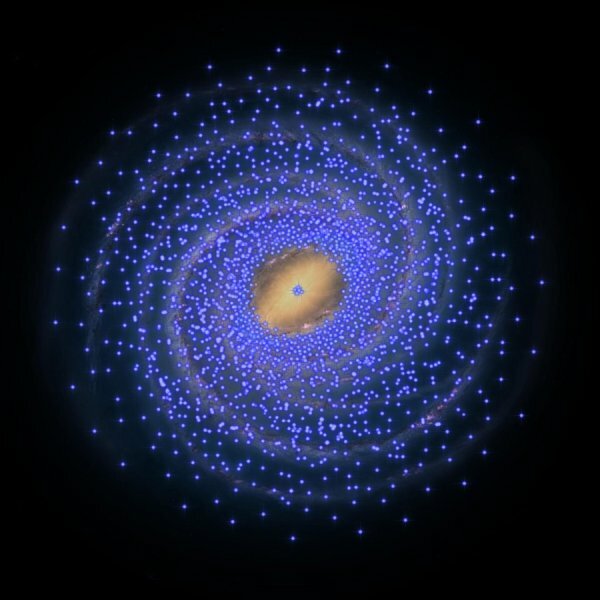 Finding Cepheids in the inner core of Milky Way is not that easy. The inner region is saturated with dust that eclipses light and stars from view. However, Matsunaga’s team counteracted this effect by making near-infrared observations with a Japanese-South African telescope located at Sutherland, South Africa. They observed that there was no presence of Cepheids in the large stretch – corresponding to thousands of light years from the core – of the Galaxy. Matsunaga said that in past they had already discovered the presence of Cepheids at the core of the Milky Way, somewhere around 150 light years in radius. However, the core is now Cepheid desert spreading across 8000 light years from the centre. Their work contradicts the other latest work but it complies with the research of radio astronomers who see no formation of any (new) stars being formed in the desert added Feast, one of Matsunaga’s researchers.